You are here:Home / About Us / What is Skilled Nursing & Rehabilitation? For residents recovering from surgeries such as hip, knee and other joint replacements or for long-term residents who have 24-hour nursing needs, Addington Place offers customized nursing and rehabilitation services through our skilled nursing program. 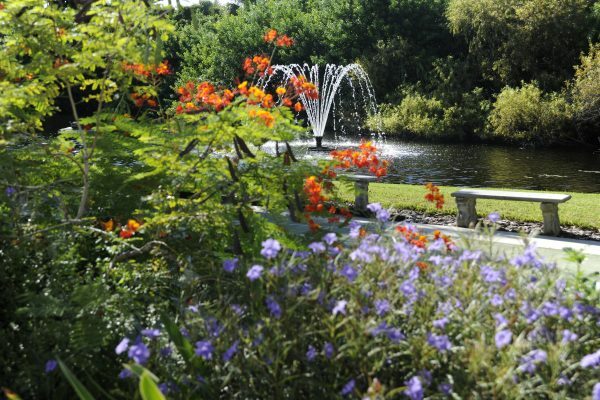 Our experienced care team provides customized recovery plans in a relaxing, beautiful setting that promotes healing. Guests enjoy chef-prepared meals with multiple dining options including room service, along with engaging social and recreational activities.